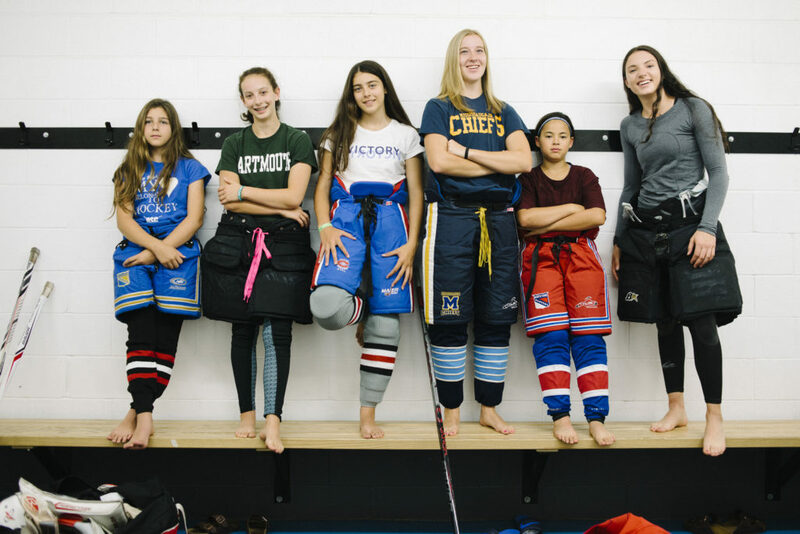 In September of 2016, Breakout Magazine highlighted some of the young women who have laced up with their skates for various GTHL Clubs. Since then, the girls have put another hockey season behind them and are gearing up for what the 2017-18 season will bring. 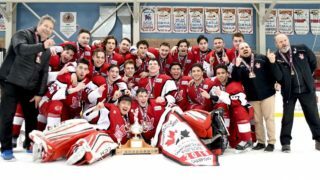 Whether they’re playing in the GTHL, or headed for a NCAA school, hockey still remains a consistent and important part of their lives. 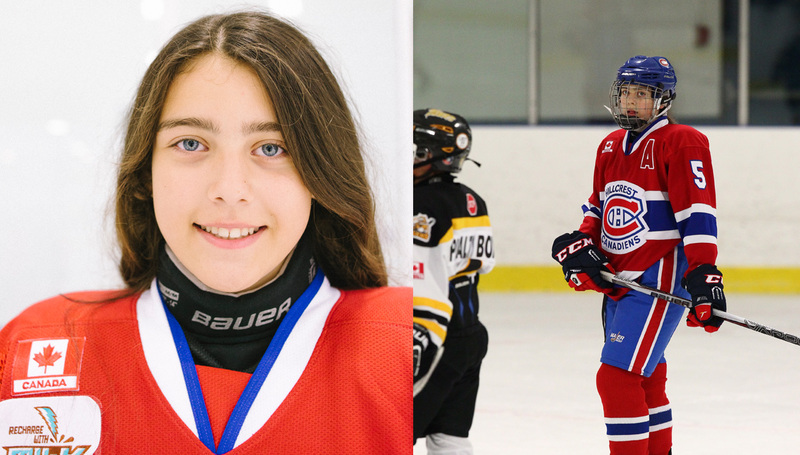 Cover girl Mackenzie Alexander was gearing up for her Atom season in September 2016 – her third season playing for a competitive GTHL Club. 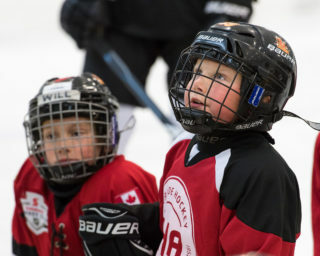 “Since I have always played boy’s hockey, I only think of it as hockey,” she told Breakout. 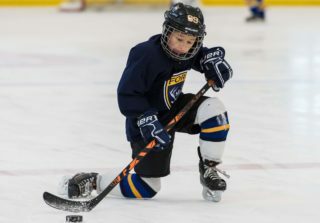 After welcoming the challenge of switching to defense this past season, Mackenzie learned a lot while playing against the top players in her age group. 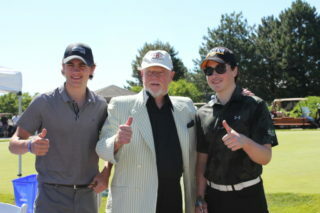 The season also brought new friendships with teammates, many whom she still keeps in touch with. 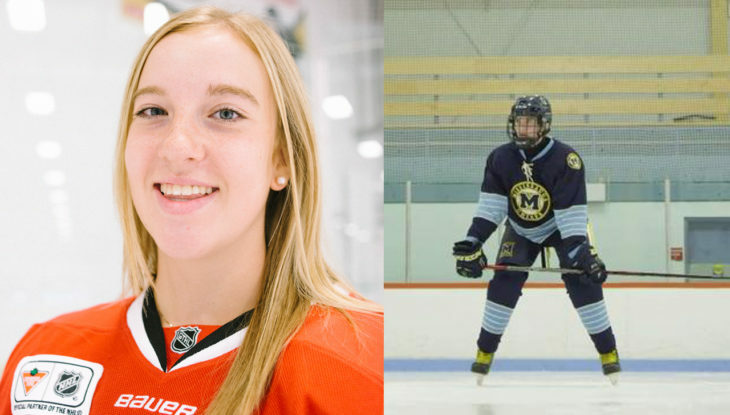 The upcoming 2017-18 season will bring on a new set of teammates for Mackenzie as she gears up for the Mississauga Jets Minor Peewee “AA” squad. 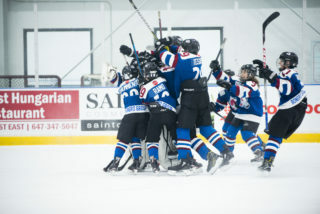 Playing with the Mississauga Braves until her Bantam season, Bonsteel has spent the past three seasons with the Mississauga Jr. Chiefs of the Provincial Women’s Hockey League. This season, Brooke helped lead the young Jr. Chiefs group as one of the team’s assistant captains. 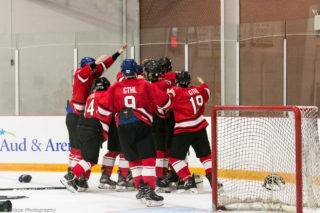 After a seventh place regular season finish, the Jr. Chiefs persevered to win bronze at the PWHL Final Four. Next season, Bonsteel will take on new challenges as she plays Division I NCAA hockey for Quinnipac University. In her second consecutive season with the Hillcrest Canadiens, Mikayla was once again one of the top point leaders on her team. Her efforts earned her assistant captain status as she played vital roles on the first line and first powerplay unit. 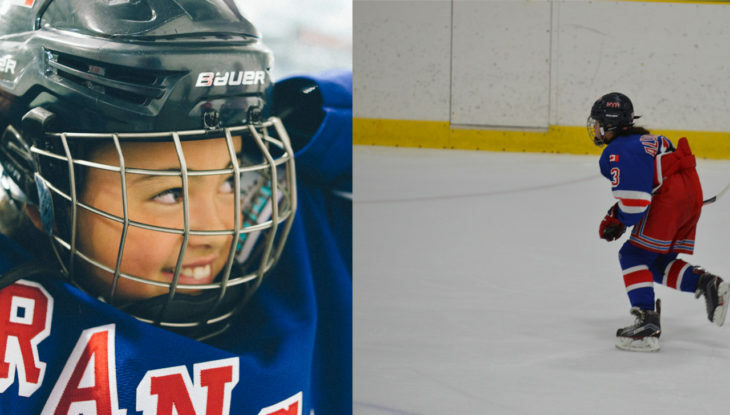 For the 2017-18 season, Mikayla will join the North York Storm Bantam “A” squad in the OWHA. Her goal is to move up to the “AA” level by her Midget season. Last season marked Natassia’s third consecutive year as a goaltender with the Goulding Park Rangers. Her 2016-17 season was highlighted by five shutout performances. Natassia will continue to play with the Rangers next season. 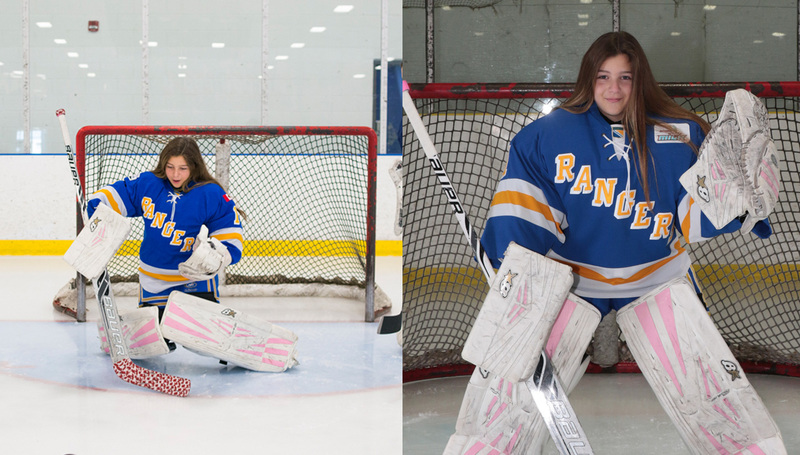 Both Natassia and her sister Mikayla are working towards the long term goal of obtaining an NCAA scholarship in hockey.